On Friday 17 August the Kingdom of eSwatini (formerly known as Swaziland) held its first conference on 21st Century learning at the SEDCO Conference Centre, in Manzini. Programme Coordinator, Edward Mawema described the conference as an opportunity for "eSwatini teachers to upgrade their teaching methods to meet the digital era’s revolutionary technology-based teaching”. He expressed a hope that the conference would “equip teachers with smart skills on utilizing technology for the teaching and learning purposes" and that this would help fast-track His Majesty King Mswati's vision of eSwatini becoming a First World nation by 2022. Dr A.S. Simelane of the ICT Inspectorate in the Education Ministry explained that teachers should have professional competence in using ICT proficiently, digital competence in integrating ICT strategically in the classroom, and an entrepreneurial understanding in using ICT innovatively in digital classrooms. He referred to work by Dr Hawkins related to the digital divide between digital natives and digital immigrants. Dr Simelane advocated for 21st century learning that is student-centred, contextualised in the real world, integrated in society and involving active learning experiences. SchoolNet SA's executive director Janet Thomson presented the Commonwealth of Learning’s Certificate for Teacher ICT Integration (CCTI) to the assembled teachers via Skype. This online qualification provides teachers with an opportunity to improve their teaching by upgrading their digital learning skills in relation to management, teaching and learning. The activities within the course challenge school managers and teachers to read supporting content, plan and implement classroom activities and then to reflect on what they do in their schools and classrooms and how digital tools and resources can be integrated into their teaching and leadership styles. SchoolNet SA's has played an important role in developing content for the CCTI qualification. Thomson noted that the course aligns to SchoolNet SA's emphasis on pedagogy rather than computer skills or technology. She added that there are no examinations and that assessment is based on a digital portfolio as well as on the quality of the students' reflection, interaction and collaboration. Thomson's presentation can be viewed here. 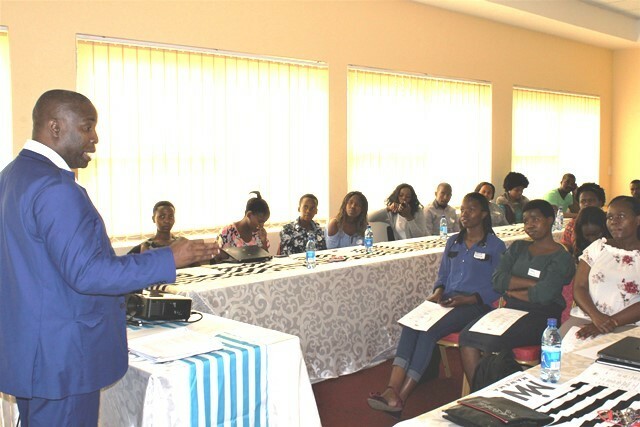 The delegate teachers in Manzini were to become the first cohort to receive the CCTI certificate course. After successfully completing at least four of the modules in 2019, the most competent teachers would be invited to train to become tutors of the programme for future student teachers. 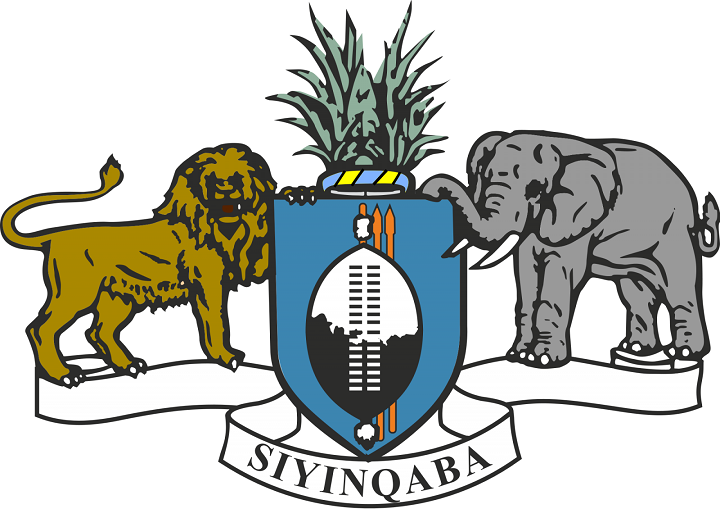 By completing the course, eSwatini teachers will join teachers from Uganda, Kenya, Lesotho and various Caribbean countries as holders of the highly regarded international qualification. As inspiration, the eSwatini teachers viewed clips of Julius Mukama and Joan Talibawo, two Ugandan graduates of the course, reflecting on their experiences of learning with technology and completing the CCTI course.